Diplo completed his Asian tour, playing his last show in China. 20. 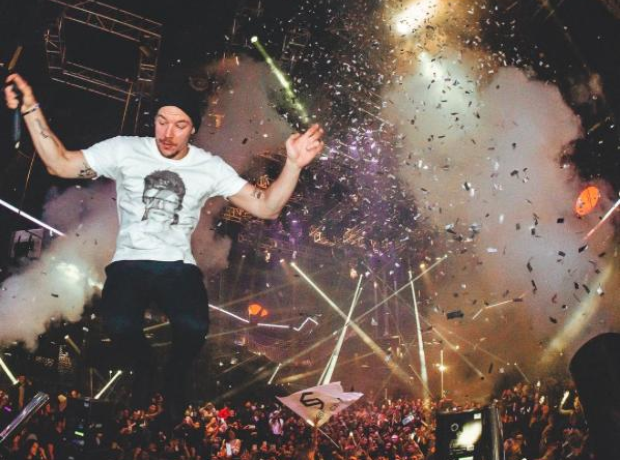 Diplo completed his Asian tour, playing his last show in China.